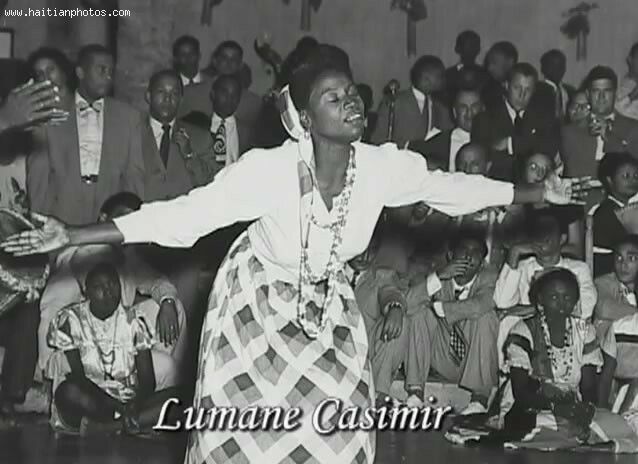 This is a picture of Lumane Casimir. As you can see she is in the process of performing one of her songs. She is performing in front of an audience.